JERUSALEM — New archaeological tests have confirmed that the site many Christians believe to be the tomb of Jesus Christ dates back 1,700 years to A.D. 325, the same era when the Romans first identified the place as holy. 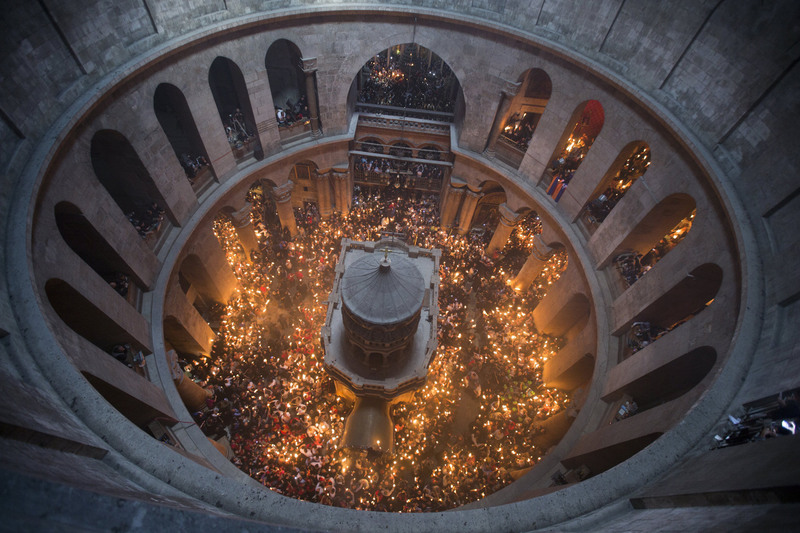 With invasions, fires and even earthquakes occurring at Jerusalem's Church of the Holy Sepulchre over the centuries, historians had questioned whether the tomb had been destroyed or moved. To date the tomb, known as the Holy Edicule, conservators from the National Technical University of Athens looked at radioactive elements in the architectural glue that fit it together. 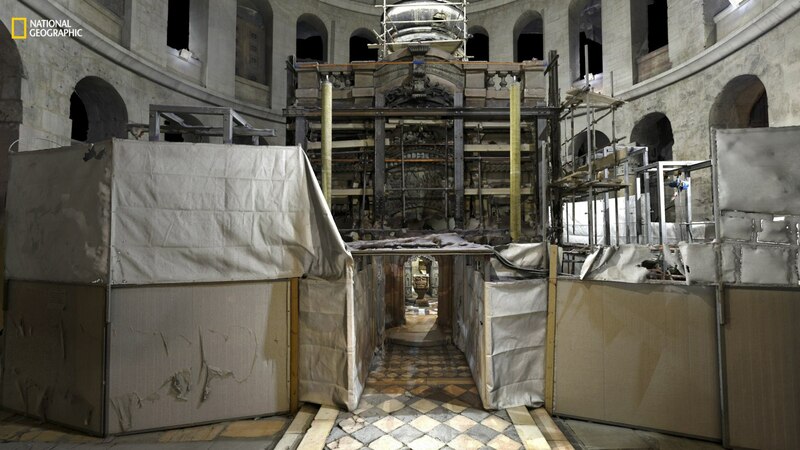 They also used ground-penetrating radar and laser scanning.The tomb is the size of a coat closet, and was open for just 60 hours while restoration work was also carried out. "Scientists and archaeologists are very excited about this because, what it does is, it corroborates our historical accounts," said National Geographic archaeology writer Kristin Romey, who was on site during the nine-month renovation project. Experts believe the site was identified around A.D. 325 A.D., when the Roman emperor Constantine the Great came to the city with his team to locate places associated with the life of Jesus. The Romans are said to have torn down a temple in Jerusalem where they found the cave that they believed to be his burial site. They then built a shrine and a church around that site. Three different Christian denominations — Roman Catholic, Greek Orthodox and Armenian Orthodox — share custody over the church, and there have been turf wars and brawls in the past over the management of the site. Even the restoration took decades to settle. In 1959, the various denominations agreed to conserve the edicule, but it took until 2016 to actually agree on a plan for the restoration, National Geographic archaeologist-in-residence Fredrik Hiebert said. The same Greek team that restored the Acropolis in Athens was chosen to carry out the project. Archaeologists believe there may be more surprises to come at the site.